Troubled Australian tennis star Bernard Tomic has confessed in an explosive interview on Channel 7’s Sunday Night that he only stays on the circuit because of the dozens of free tennis balls on offer. 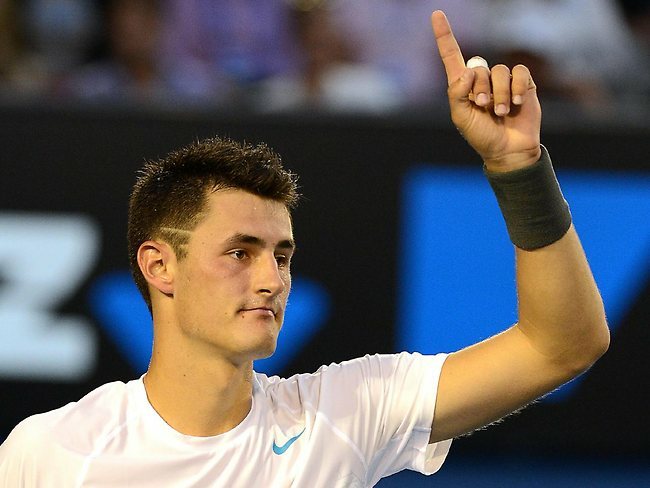 Tomic’s revelation comes on the heels of Boris Becker’s startling admission that he blew his entire earnings from the game on an addiction to sandshoes. Tomic pulled out of his 60 Minutes interview at the twenty third minute citing a strain in his tongue muscle.